Started in September 2018, ChinaTechScope aims to bridge the technological knowledge gap and discomfort between China and the Western part of the world. ChinaTechScope offers a unique view on the Chinese innovation and technology landscape. By closely following trends and using our unique cross-language network of Western & Chinese senior engineers, we are able to provide unique and in depth insights into specific technological areas. We explain the societal impact of emerging technologies, as well as the new business models and value propositions that typically accompany this new innovations. Our value proposition is to connect the West with the East and be an inspirational and connection gateway in both directions. 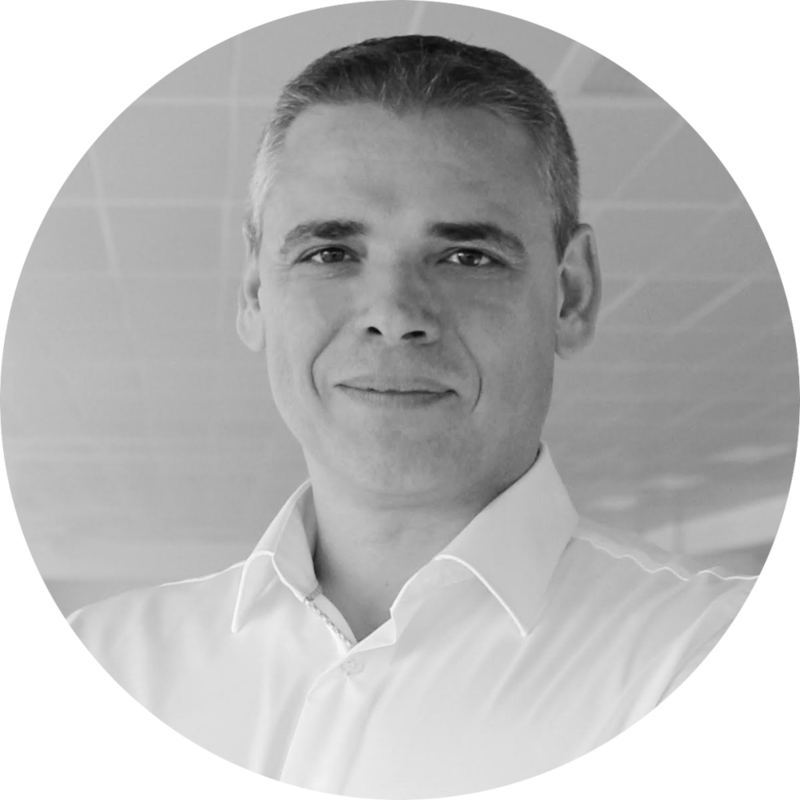 Giovanni Colucci is an experienced manager and business adviser, with a passion for turning ideas into profitable digital businesses. Over the last 22 years, he has been advising multinational corporations, SMEs, and start-ups on how to seize growth opportunities from new technologies. He has had the the privilege of driving innovative projects as of the early stages of e-commerce, e-trading, business process outsourcing, social media, and, more recently, block-chain and artificial intelligence. He has applied his insights into business models, customer experience, and digital strategies within sectors such as IT services, banking and financial services, telecom, real estate, mobile commerce, and government. As adviser, executive manager, CEO, or board member, across Europe and the US, he has been closely following how Chinese businesses and entrepreneurs are reshaping strategy and management – an interest that started in 2008 while studying at CEIBS (China Europe International Business School). Giovanni is addicted to learning. Among other certifications, he holds a Global MBA from IESE Business School. But when it comes to making things happen, he likes to start from a white page, privileging analysis, intuition, and ‘people-sense’. Bart Van Bos is a Civil Engineer with 15 years of experience. He has a passion for technology, innovation and startup mentality. He has been working in the telecom, financial and IoT sector, both for big corporations and startups. He has had the privilege to work as an expat in China for 3 years, building up a team of Chinese engineers for the Telecom company Technicolor. He was first day contributor as CTO at the e-commerce startup Spott, architect and back-end developer at the financial startup Friday5PM for KBC and IoT engineer at the IoT scale-up Rombit. 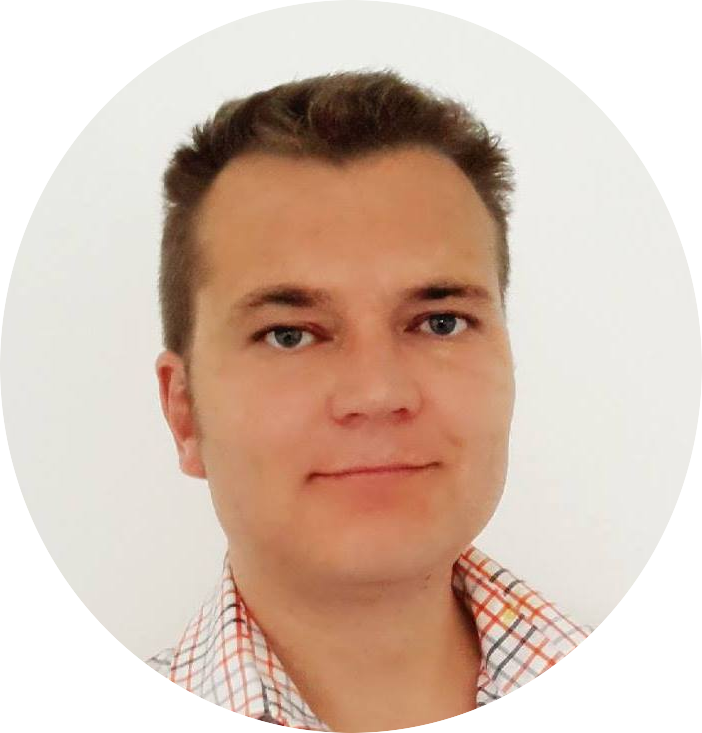 He is currently freelancing as Cloud Native and DevOps architect for the financial sector, assisting to close the technological and cultural gap of financial institutions in Belgium with 21st centuries best practices. His technological experience and expertise is focused on cloud computing, IoT, security, block-chain technology and system engineering from both the software and infrastructure perspective. He is convinced that both startups and big corporations can learn a lot from one another and sees diversity as an opportunity. Eager to learn and share, he strives to make a positive dent on society.